Winter is here! 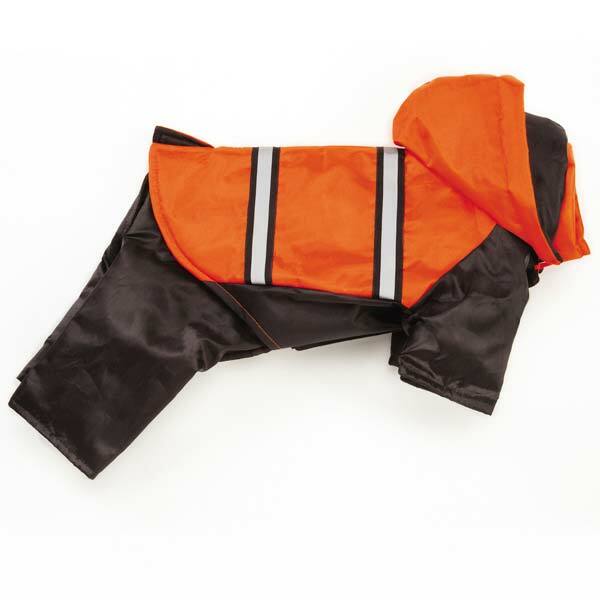 Protect your pet from the wind and cold with a Zack & Zoey Expedition Snowsuit. 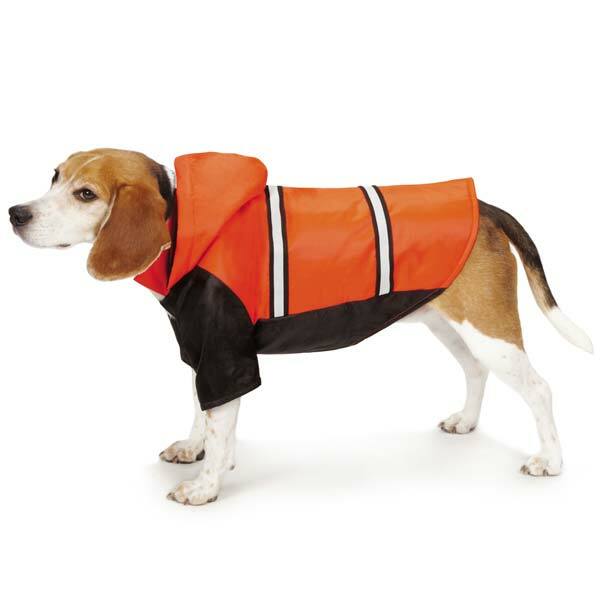 Highly reflective to keep your dog visible and safe. 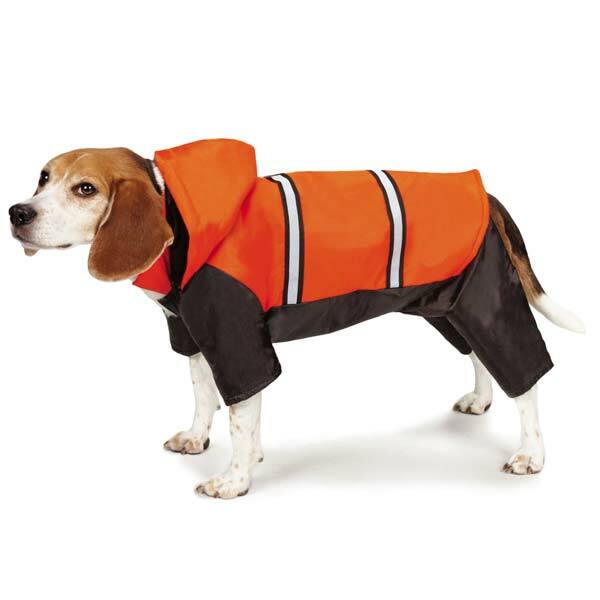 Features thermal insulation, a durable, water-resistant outer layer, reflective trim, and detachable hood and legs. 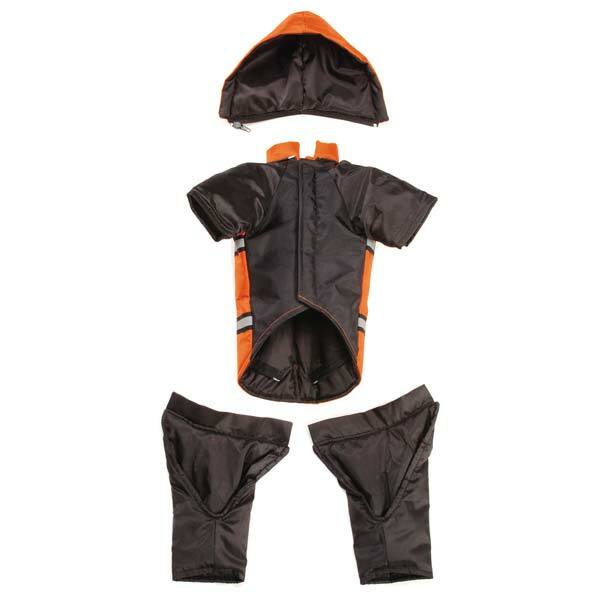 The Zack & Zoey® Expedition Reflective Snowsuit was designed to effectively protect pets from the cold, wind, rain, and snow. Featuring thermal insulation, a durable, water-resistant outer layer, reflective trim, and detachable hood and legs, the versatile Zack & Zoey Expedition Reflective Snowsuit is the perfect choice to protect pets during any cold weather activity. Reflective trim helps improve visibility and safety in low light. 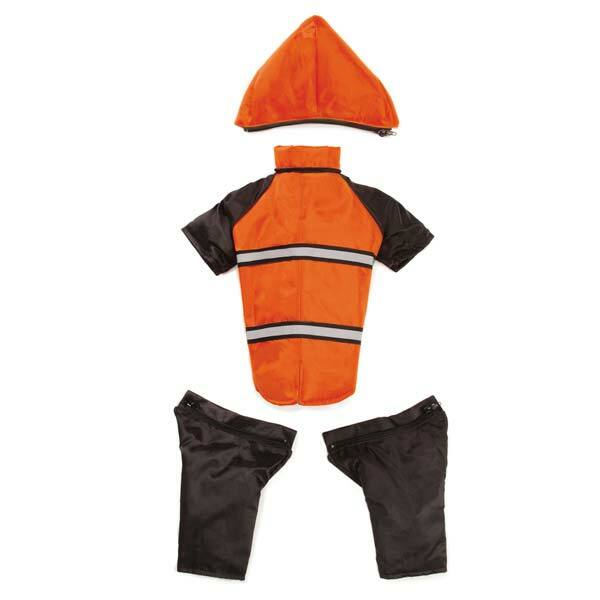 Removable hood and legs allow this snowsuit to be worn as a jacket! Velcro® closure in front offers a secure and comfy fit.